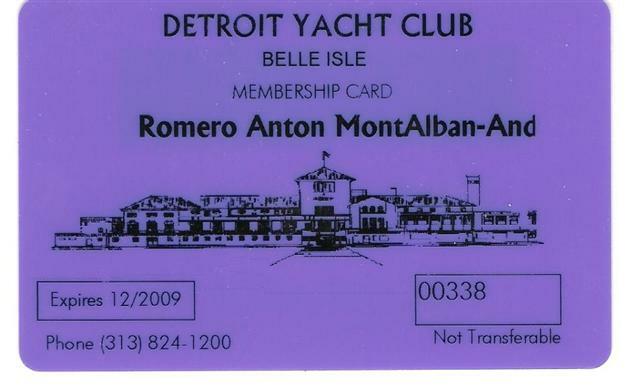 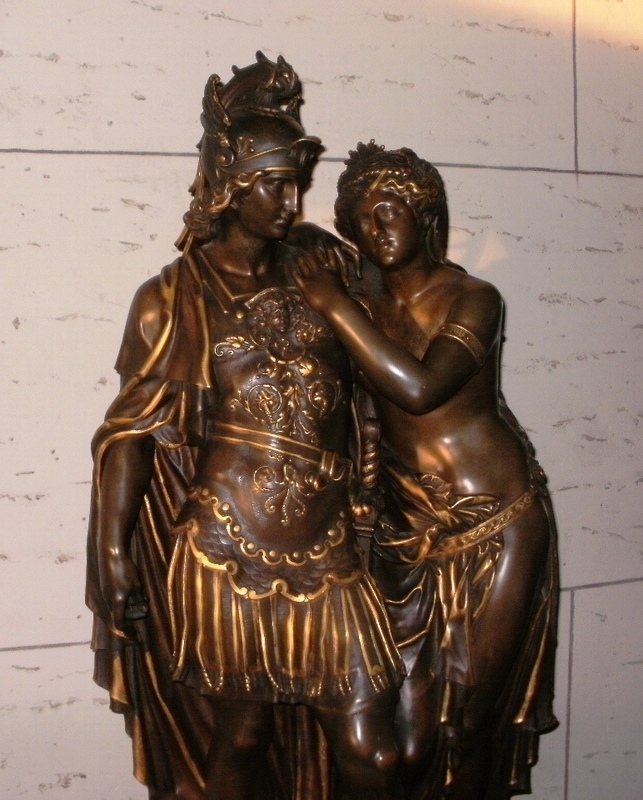 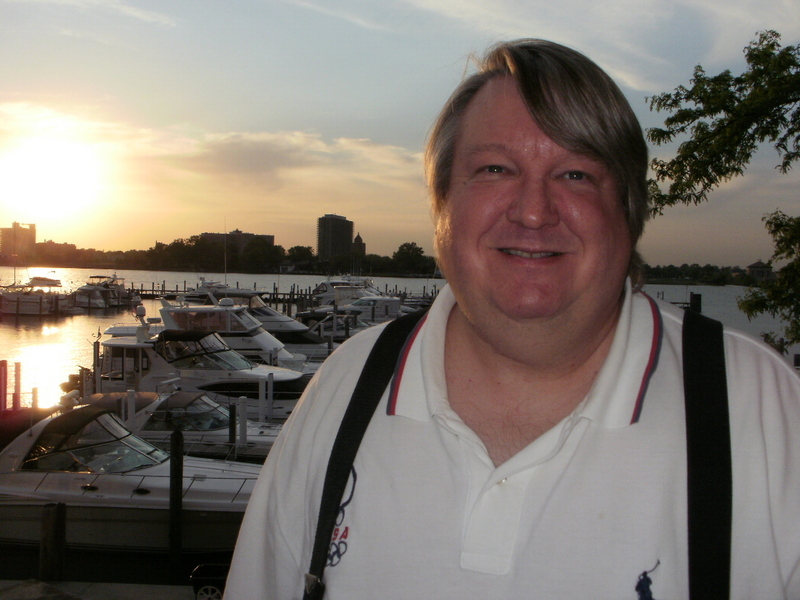 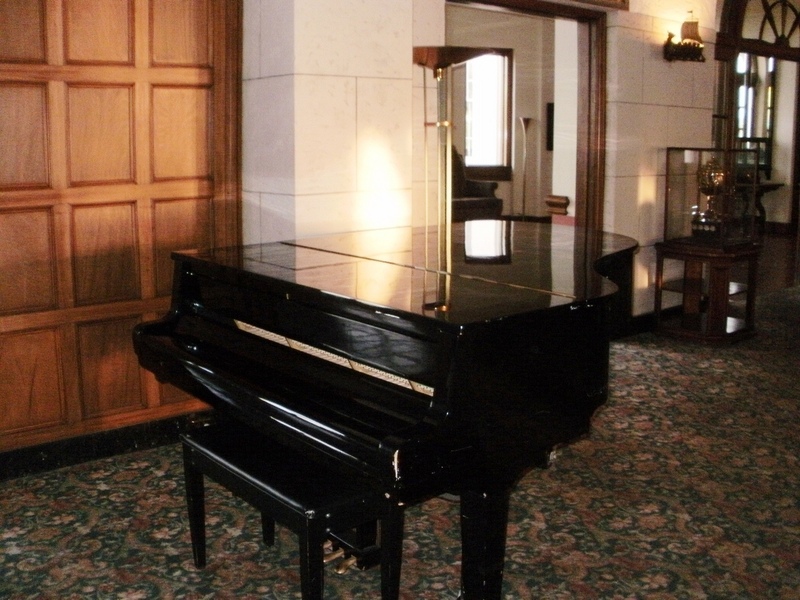 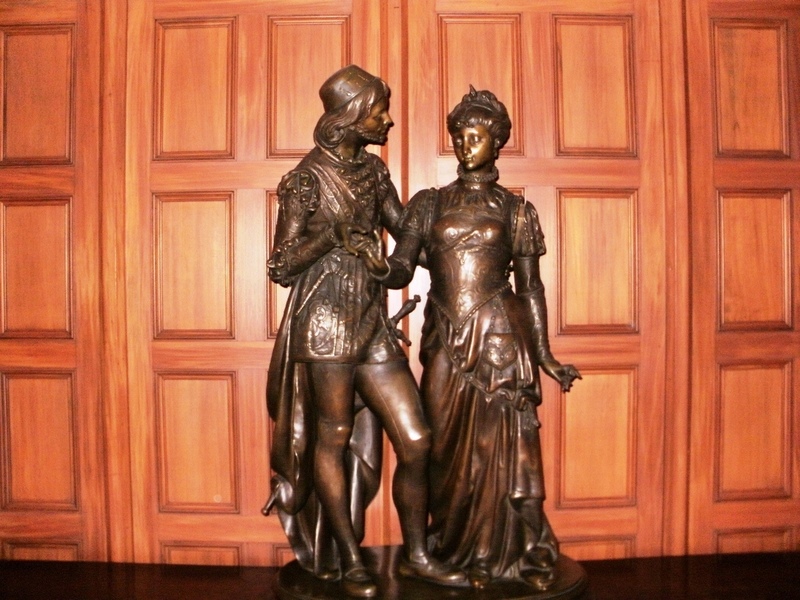 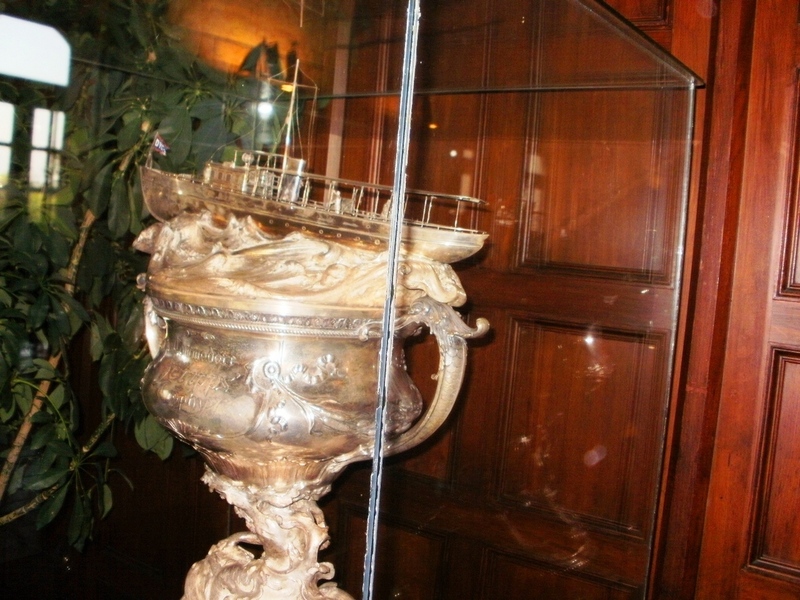 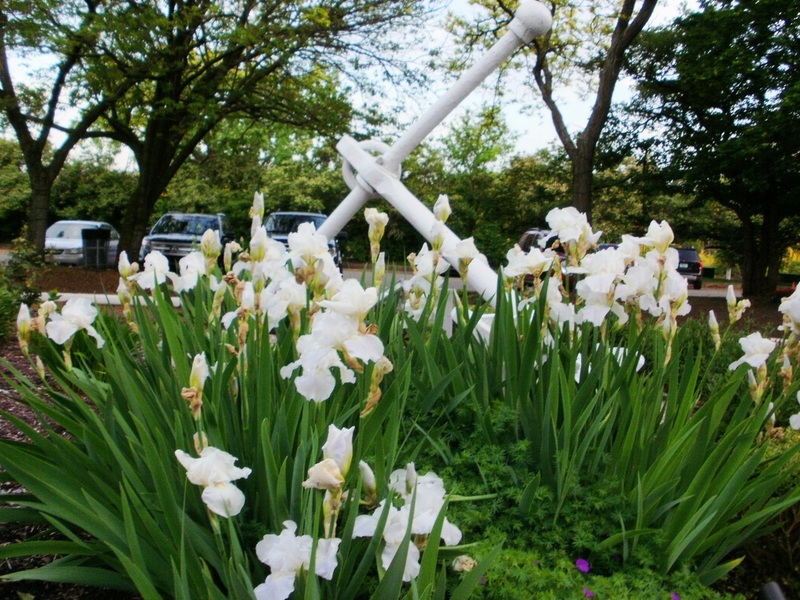 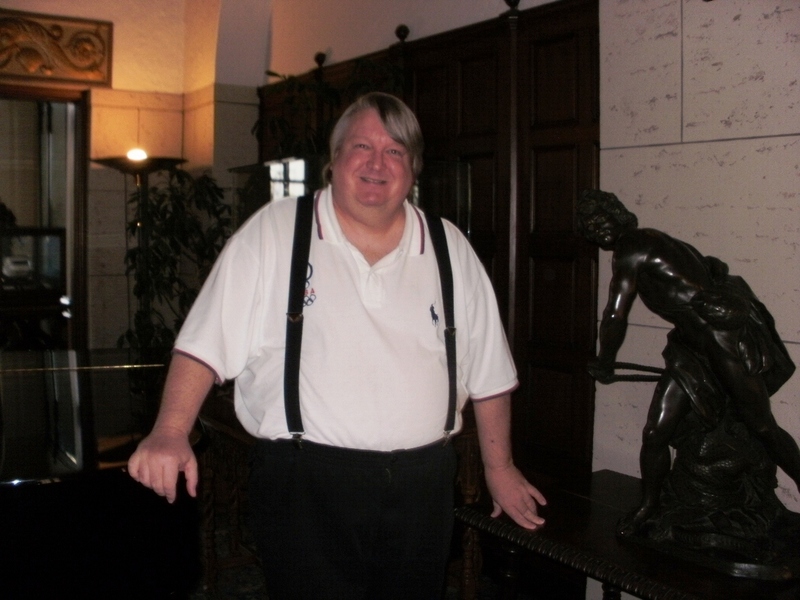 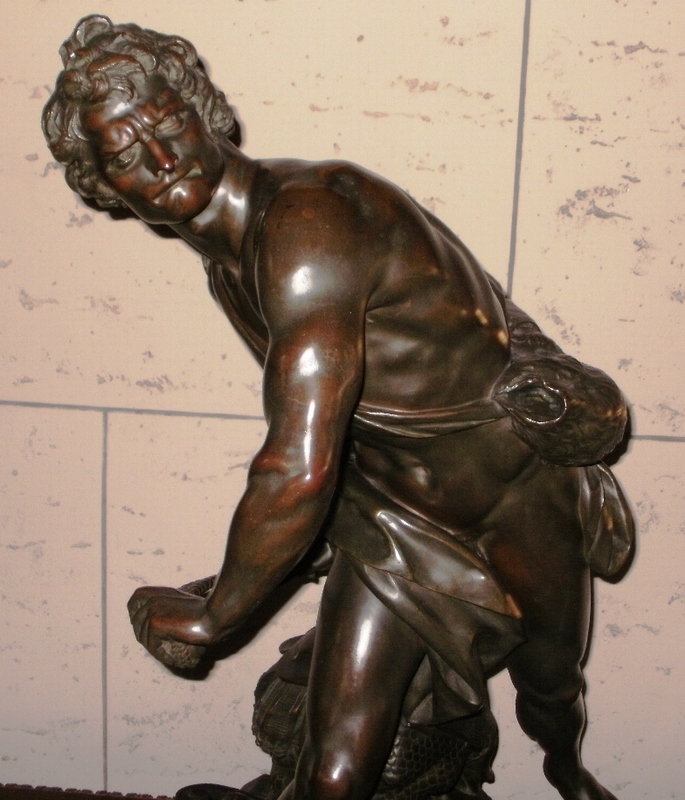 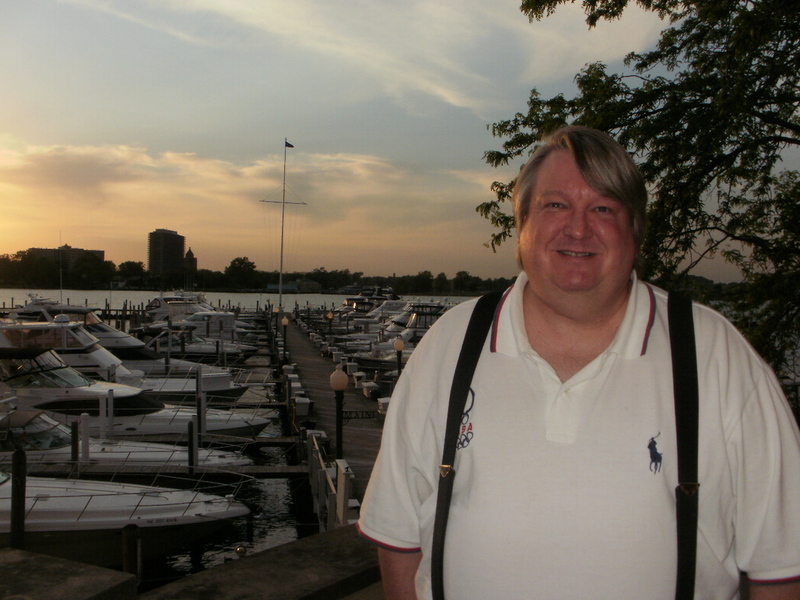 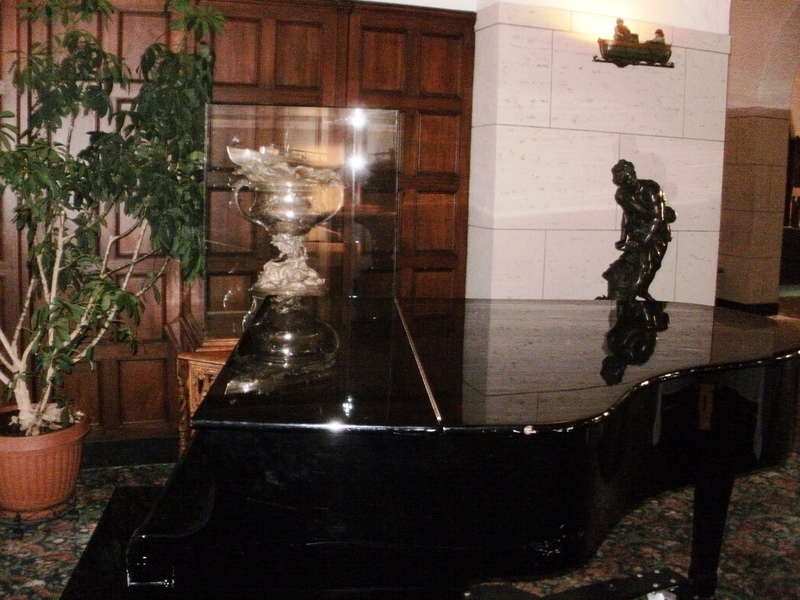 Anton became a member of the Detroit Yacht Club in 2008. 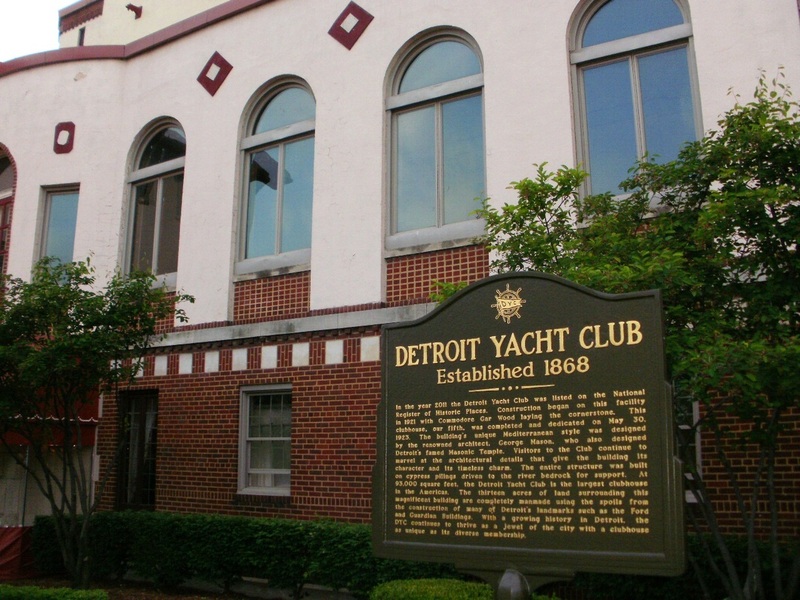 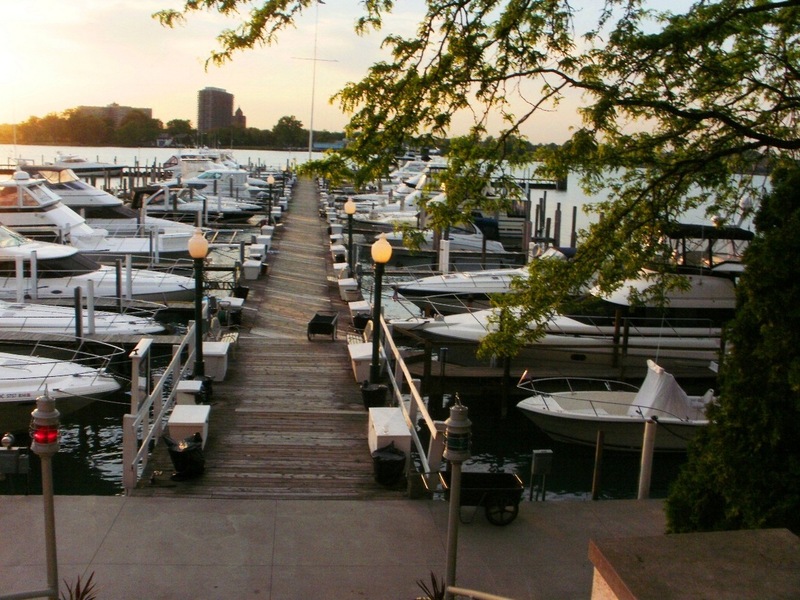 The Detroit Yacht Club (DYC) is a private marina and sailing club in Detroit, Michigan, located on its own island off of Belle Isle in the Detroit River between the McArthur Bridge and the DTE generating plant. 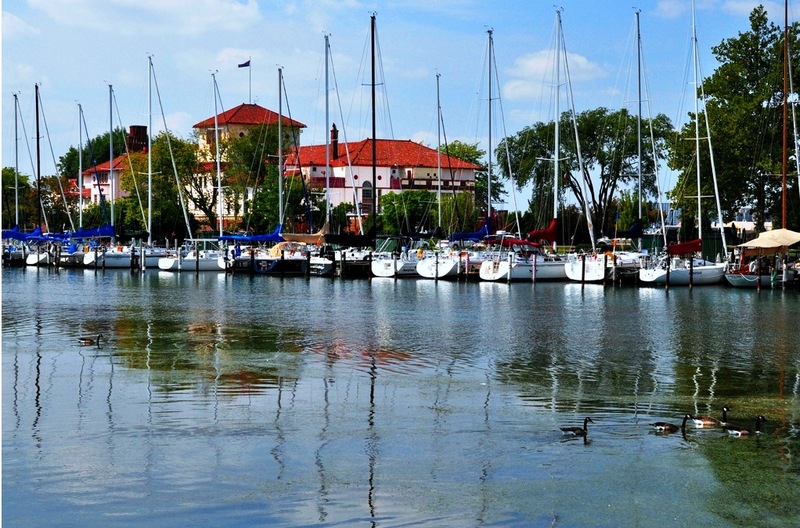 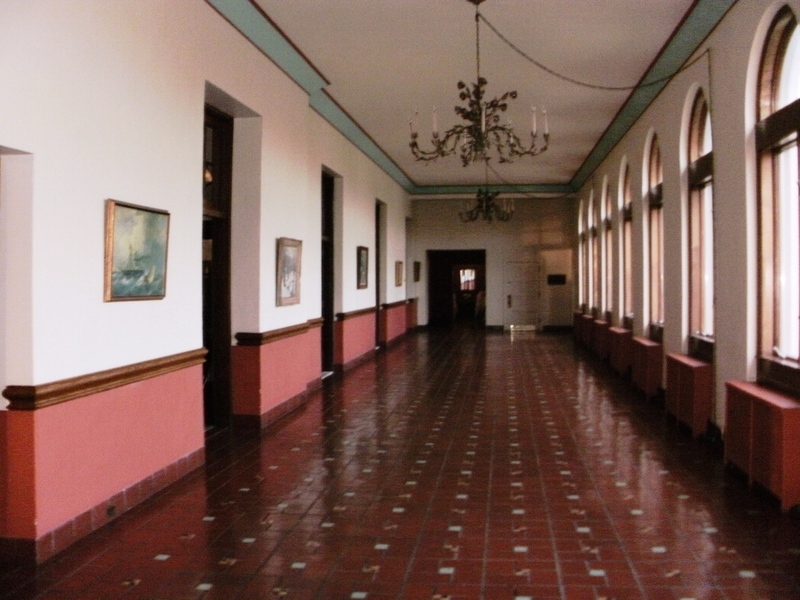 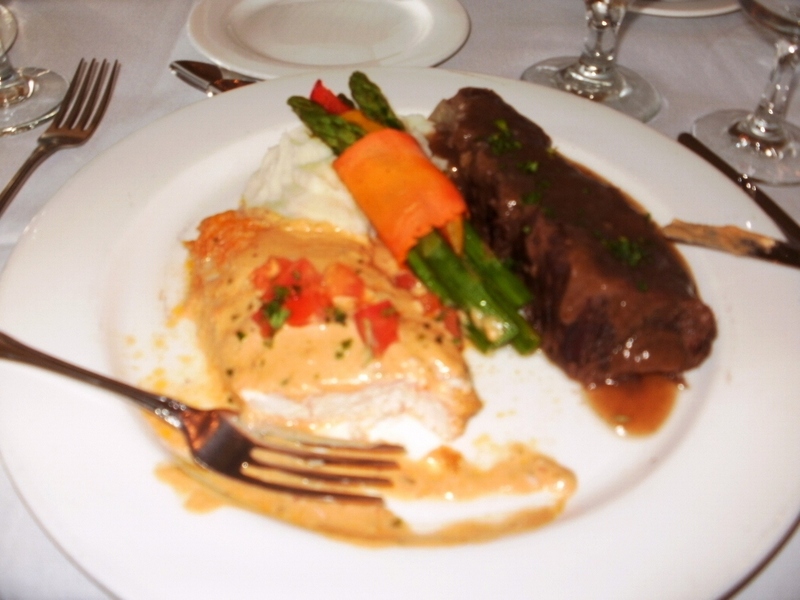 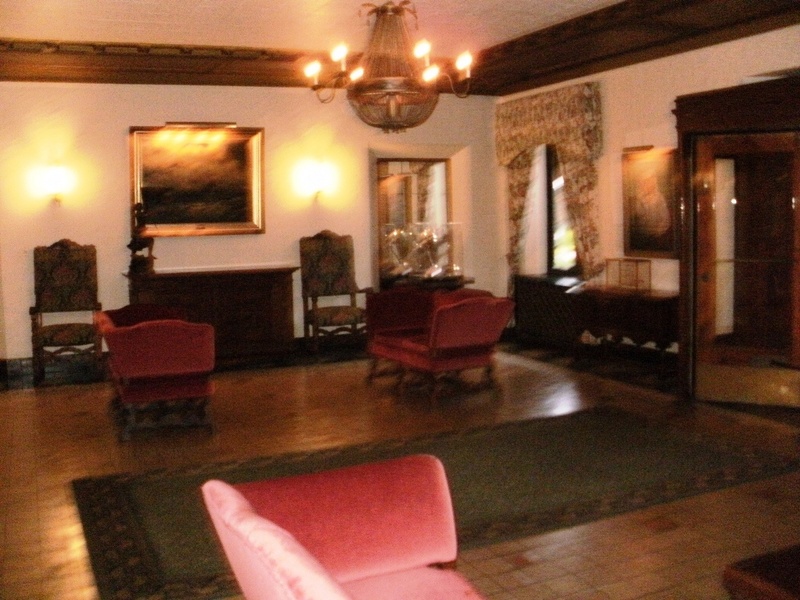 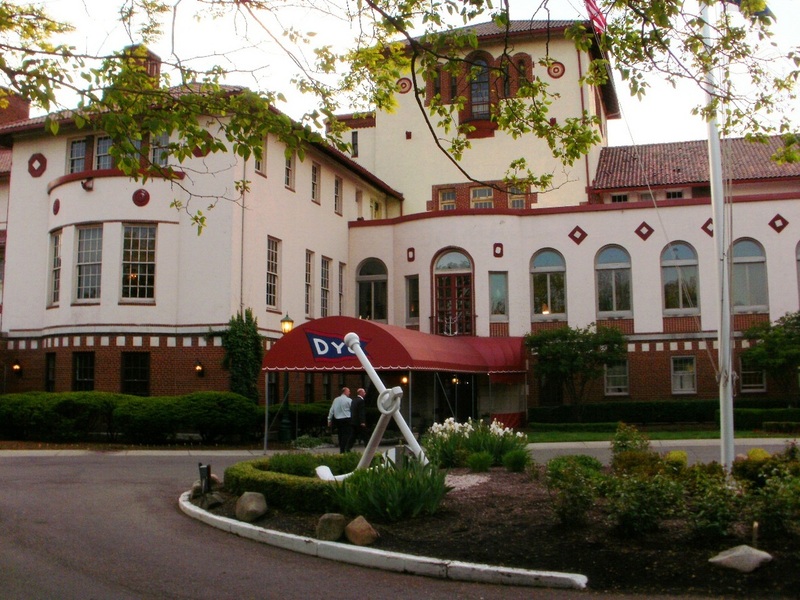 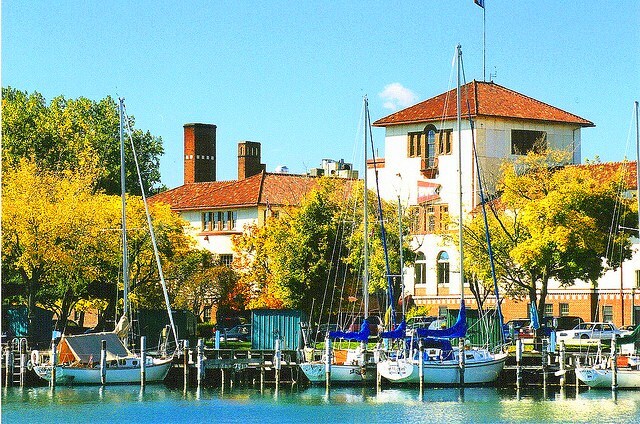 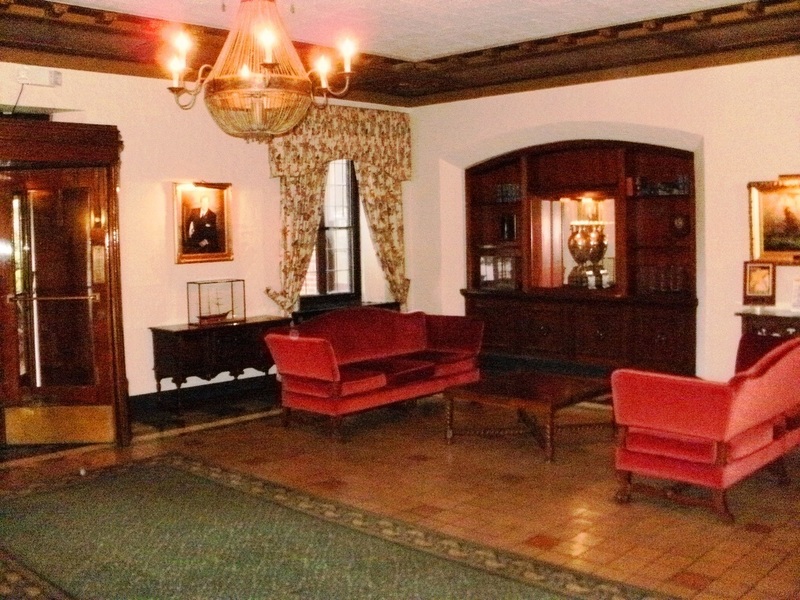 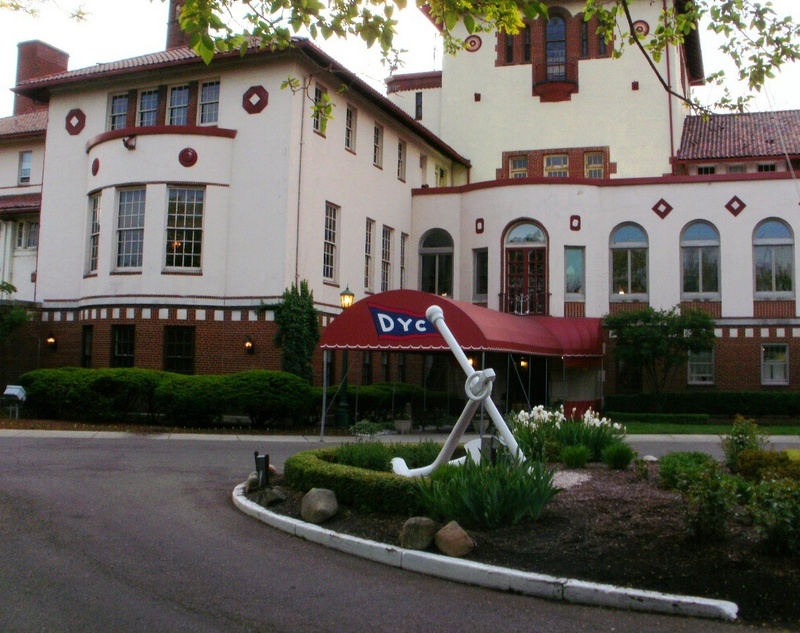 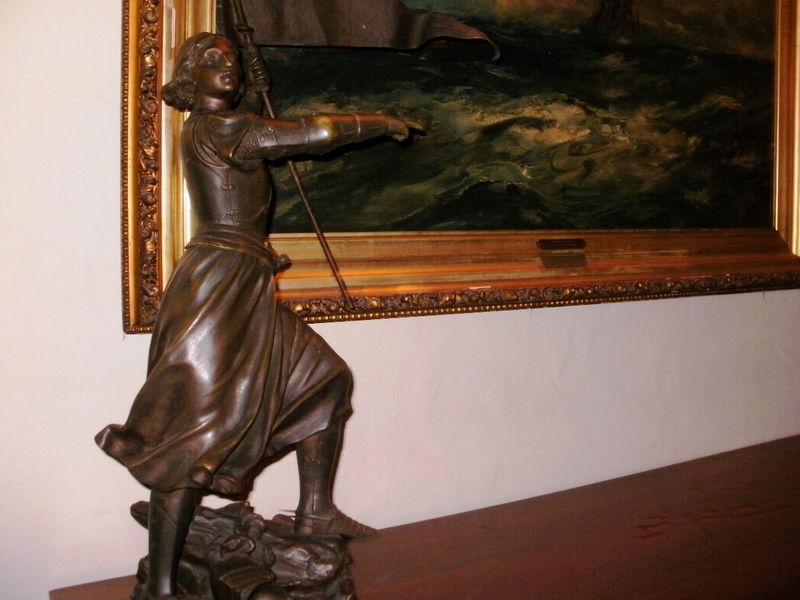 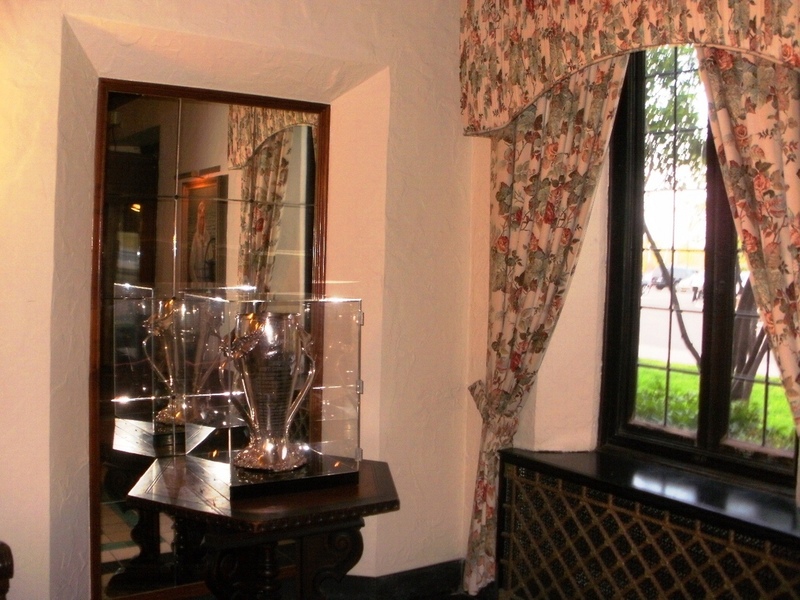 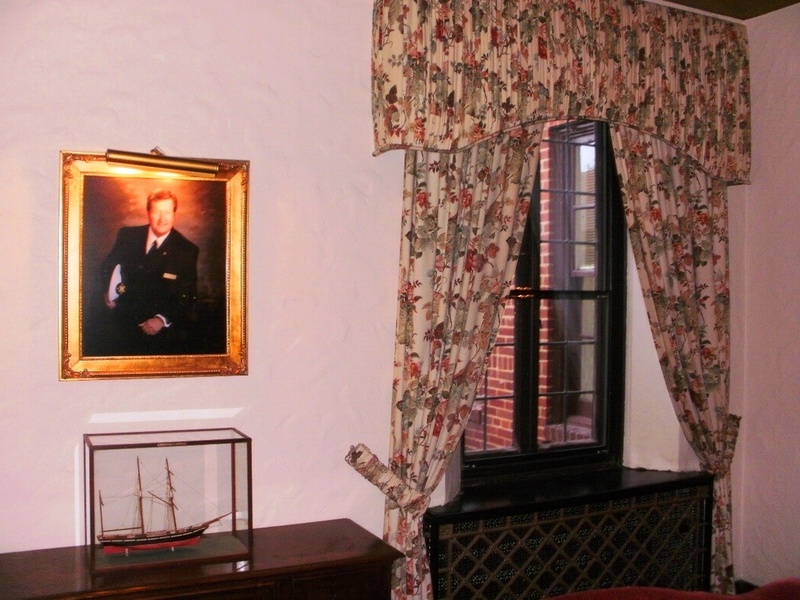 The DYC clubhouse is a restored 1920s Mediterranean-style villa that is the largest yacht club in the United States.